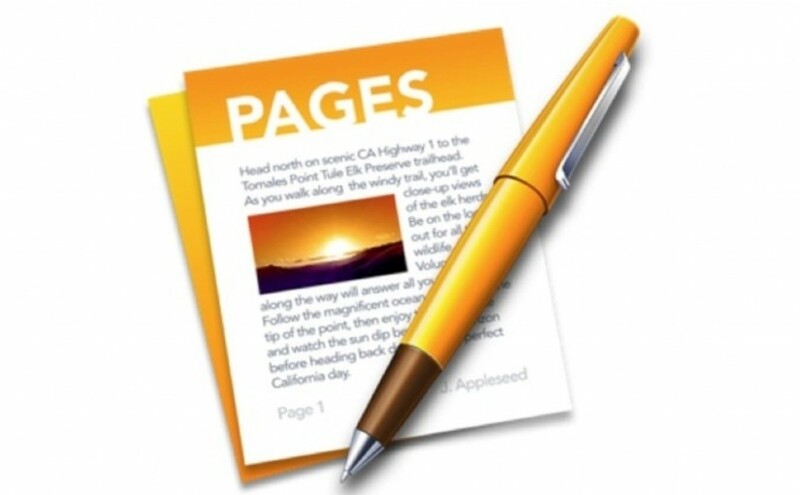 Apple’s Pages is their equivalent to Microsoft’s Word and is available on both the iPad and Mac. You may have discovered a few differences on how to achieve the same result or thought that some options are just not available. However, some of the functions in Pages can be accessed a different way depending on what device you are using. Here are a couple of functions in Pages that are different on the iPad and Mac and how you can still access them by navigating to them a slightly different way. Sometimes you need to lock or unlock an object such as a photo so that it does not move and stays in a certain area in your document – for example the object moves with text or the text wraps around the object. Click Arrange, then click Lock. If you don’t see Lock then the object is probably set to Move with Text. To turn that off – Click Wrap and turn off the Move with Text option.